Ryan Reynolds has signed onto the Detective Pikachu movie and will join the likes of Justice Smith and Kathryn Newton on the project. 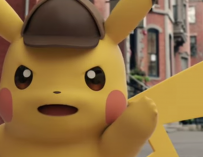 Legendary Pictures’ Detective Pikachu movie sounds like the most ludicrous idea for a film ever imagined. That said, it could end up being absolute cinematic gold. At this point, who knows? We had heard rumours that they were looking at some of Hollywood’s biggest names to star in their Pokémon-themed movie. Names like Hugh Jackman and Dwayne Johnson were being thrown around. Well, it just so happens that one of those big-time names has agreed to star in the movie. According to The Hollywood Reporter, Ryan Reynolds, Deadpool himself, will play the lead in the Detective Pikachu movie in a role which is said to be “motion-capture in nature”. Reynolds fandom has certainly been boosted somewhat thanks to Deadpool. The actor spent quite a bit of time in limbo, appearing in rom-com after rom-com, most of which tanked. And the less said about his first appearance as Wade Wilson in X-Men Origins: Wolverine, the better. 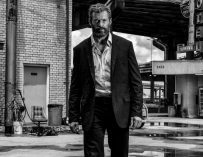 However, 20th Century Fox gave him a second crack at the comic book character and they created a genuinely funny, violence-filled, R-rated comedy comic book movie. It was great and shot Reynolds right back into the big-time. Can you imagine Ryan Reynolds as Detective Pikachu? This move to star in the Detective Pikachu movie could go one of two ways. Either, his unique brand of humour lends itself perfectly to the piece and he has another real winner on his hands, or it tanks and he ends up having to rely on the Deadpool franchise to keep people invested in what he’s got to offer. Reynolds recently appeared in Life, which was fine, and The Hitman’s Bodyguard, which wasn’t so fine. 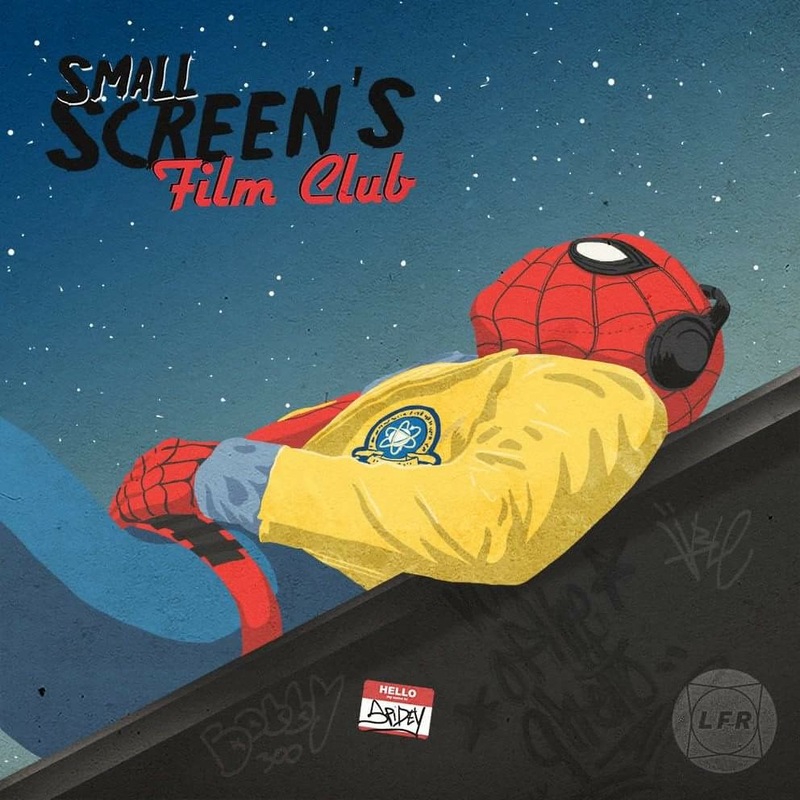 So it hasn’t all been all smooth sailing for the actor since Deadpool’s huge success. That said, people seemed to really enjoy Deadpool 2’s recent trailer and I’m very much onboard with this sequel. 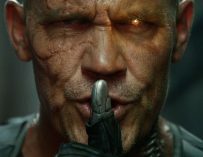 The addition of Josh Brolin as Cable will hopefully inject something fresh into the franchise which is gearing up to be a force to be reckoned with, especially with Drew Goddard’s X-Force movie in the works which will star both Ryan Reynolds’ Deadpool and Josh Brolin’s Cable. 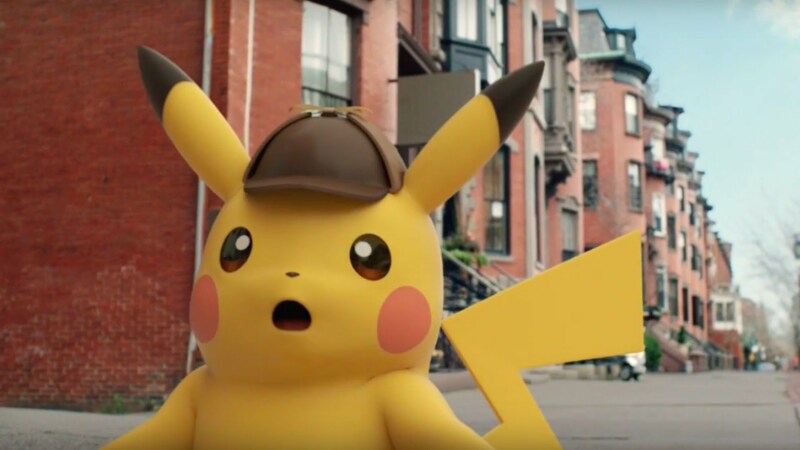 As for the Detective Pikachu movie, it’ll be directed by Rob Letterman (Goosebumps) and will also star Justice Smith, who we’ll be seeing more of in the upcoming Jurassic World: The Fallen Kingdom, and Big Little Lies’ Kathryn Newton. 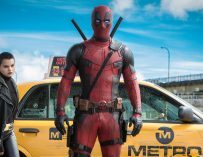 There’s no word yet on a release date, yet Deadpool 2 will be in cinemas on June 1st, 2018.